Use what “THEY” use. 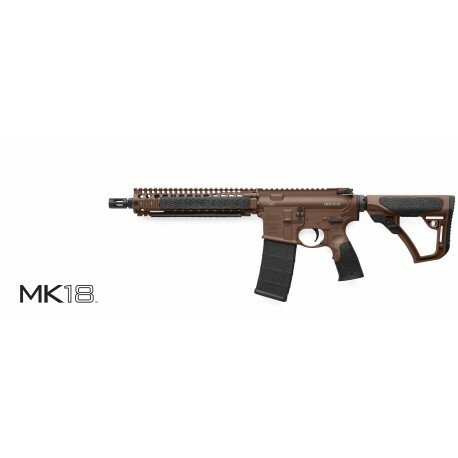 The Daniel Defense MK18 features the railed forend Daniel Defense currently provides to USSOCOM and a 10.3” Cold Hammer Forged Barrel. The MK18 rail system features the Bolt-Up System™ has been rigorously tested prior to fielding by USSOCOM (currently over 15,000 units). The 10.3” barrel is the same length in use for the MK18 upper most commonly used for CQB operations. The MK18 Factory SBR by Daniel Defense is unmatched in size, weight, and performance. Introduced in 2014, the MK18 is one of 4 models that is finished with the new Mil Spec+ Cerakote. 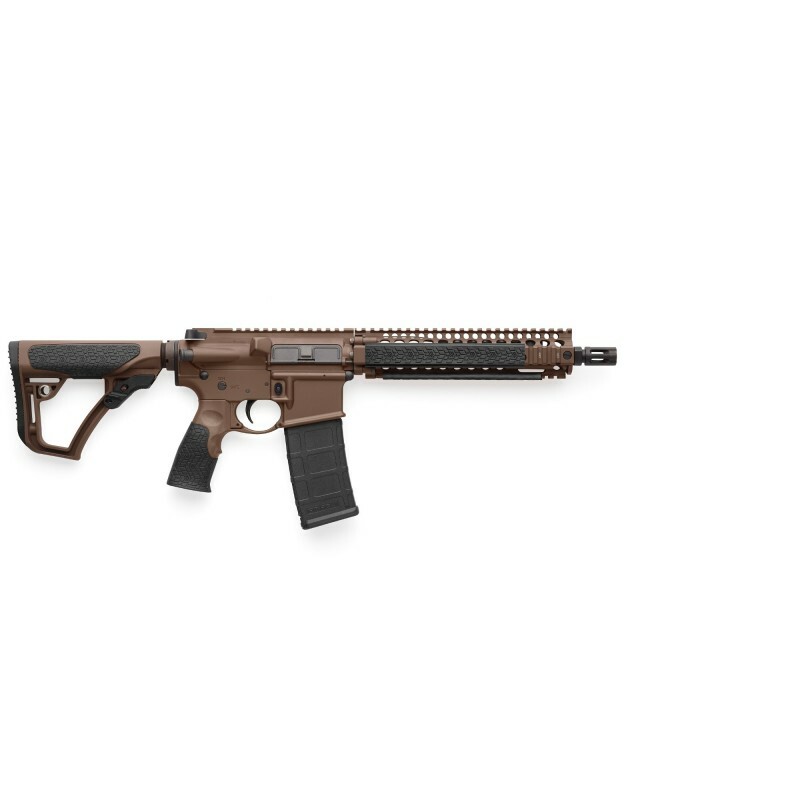 This rifle also comes with the newly designed, rugged and comfortable Daniel Defense Buttstock and Pistol Grip.